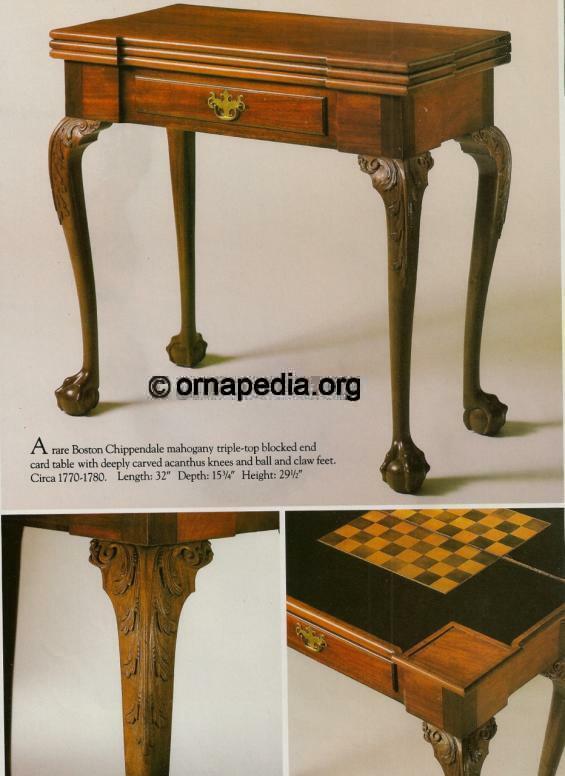 18th Century console table - card table - mahogany - North American Boston - Ornapedia . Description: 18th Century mahogany console table. A North American design from Boston, used for card playing.